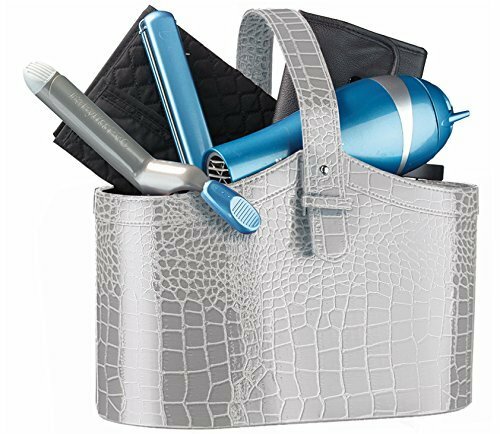 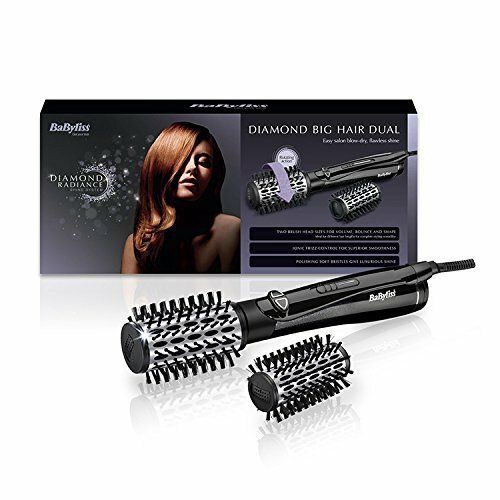 Reach dramatic form, volume and shine as you dry with the Titanium Expression Big Hair Pro hot air brush. 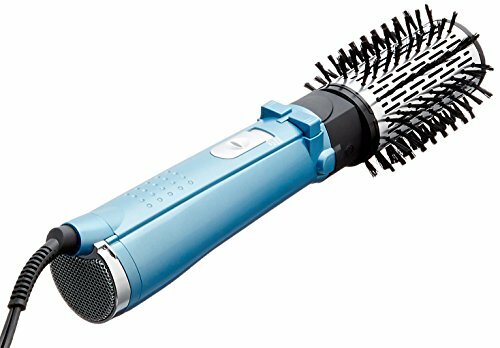 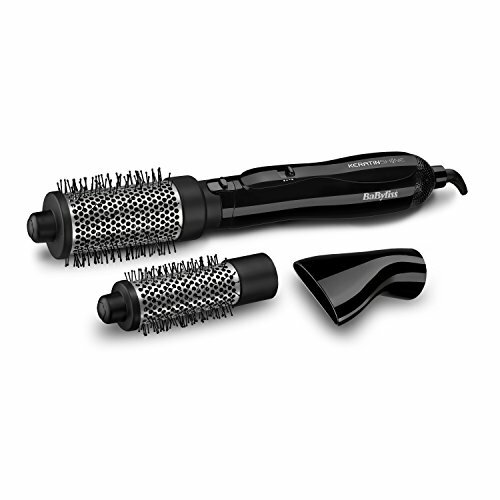 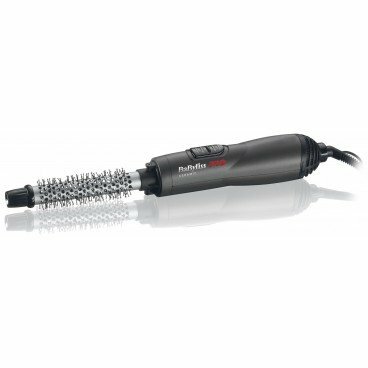 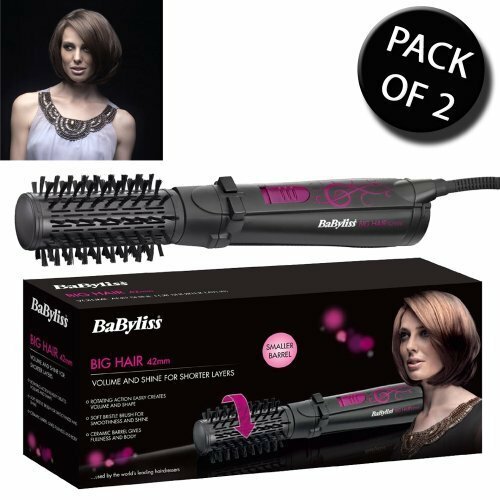 It includes a 50mm brush barrel with rotating action and soft bristles to softly grip and smooth the hair. 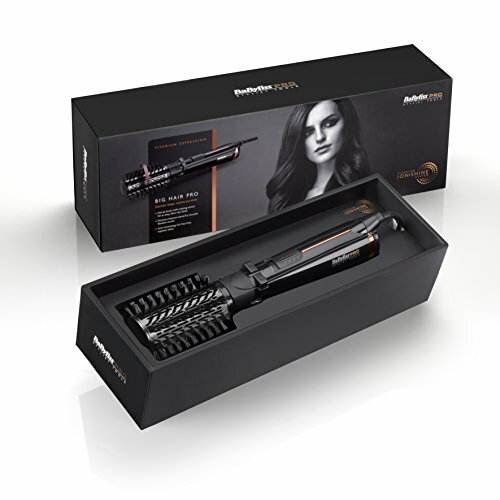 Titanium Ion-ShineTM System combines titanium with super ionic conditioners for a great, blow-dry finish. Premium titanium gives superior hair smoothness and ionic conditioners deliver remarkable frizz-keep watch over for flawless results with fantastic shine. 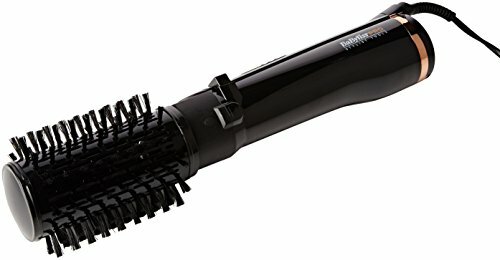 50mm premium titanium barrel with rotating action. 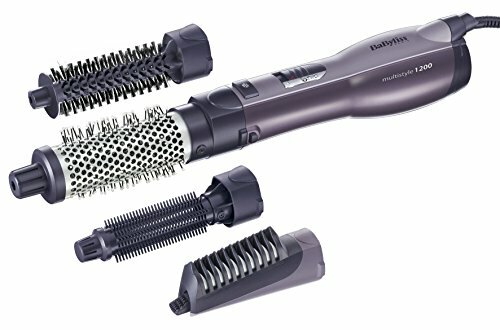 Soft natural boar and nylon bristles.